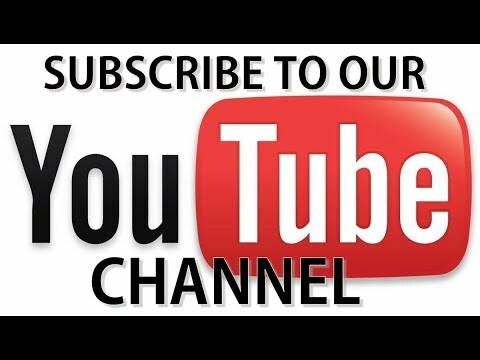 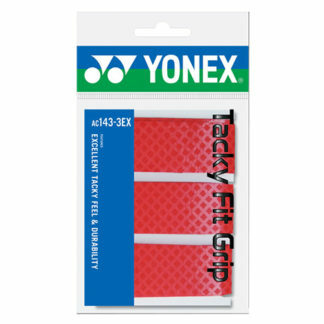 Bring your racquet in and we will professionally re-grip it for you. 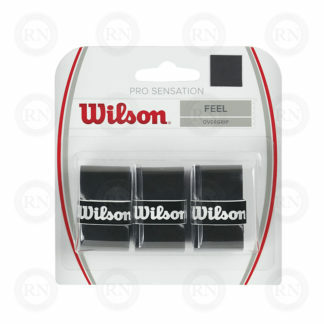 When the grip is shot on your tennis racquet, you will miss some shots you would normally make. 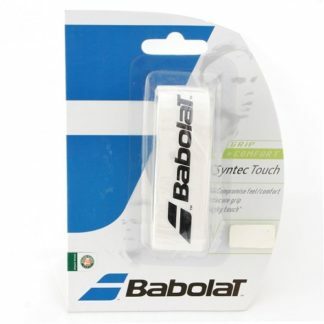 In fact, every time you hit hard shots off center, the racquet will turn in your hand. 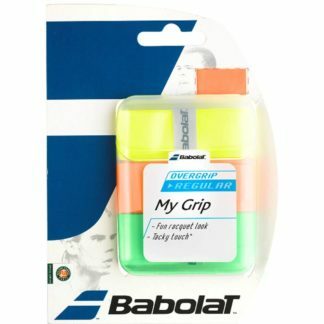 The more it turns in your hand, the more shots you will miss. 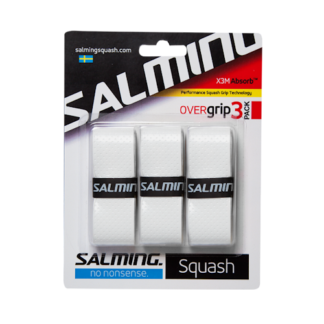 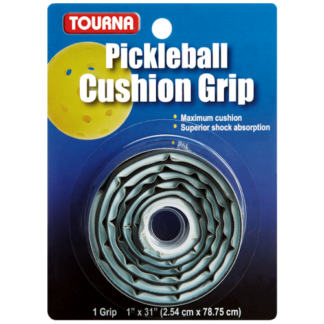 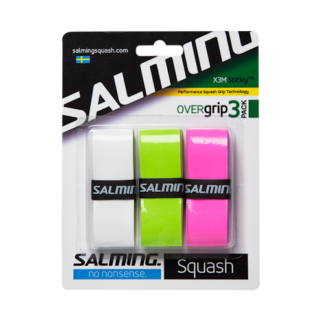 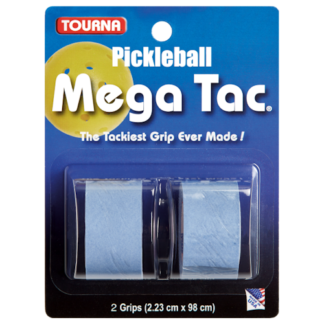 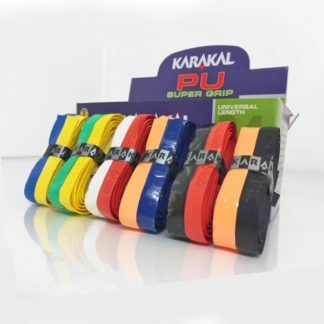 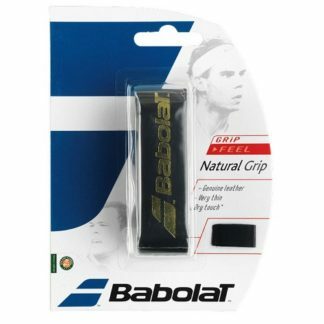 Most recreational tennis players don’t understand the importance of grip. 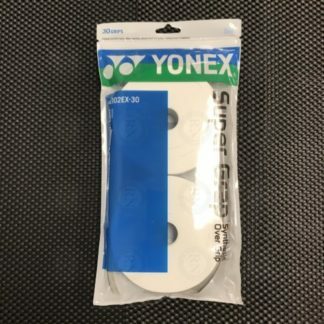 They think it is an unimportant part of the racquet when it is actually more important than the string bed. 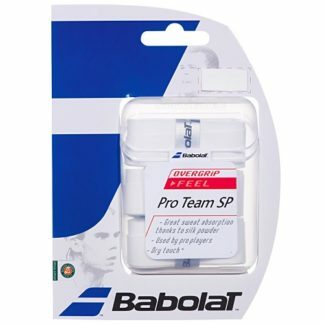 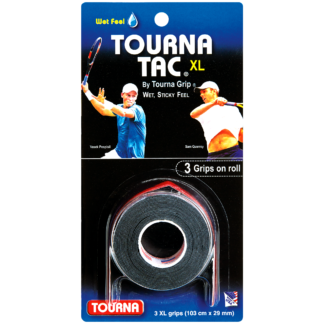 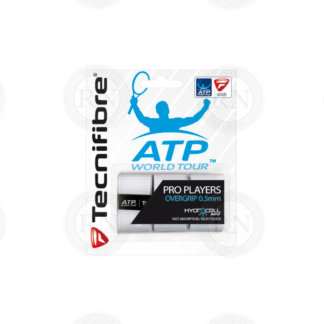 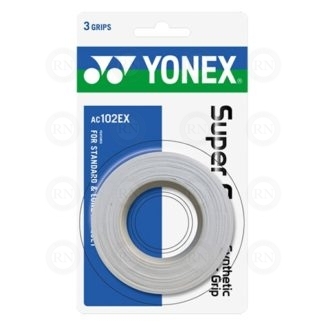 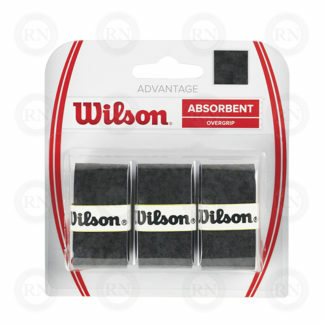 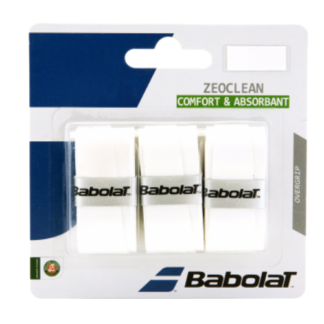 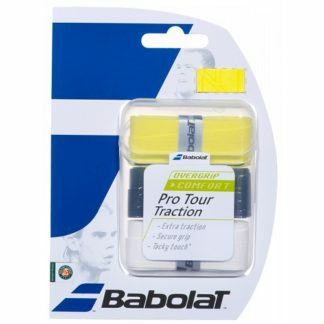 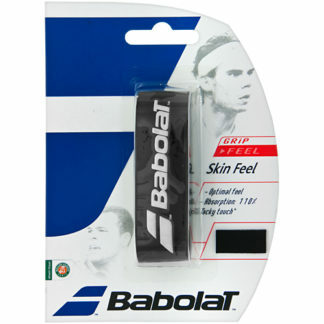 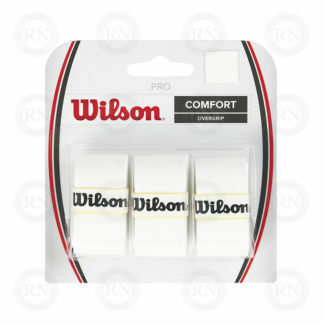 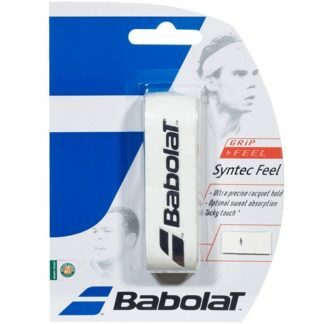 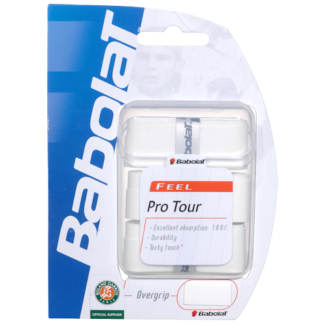 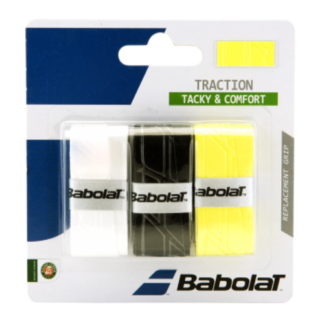 A player who has good traction on his racquet handle can play well with new strings or old strings. 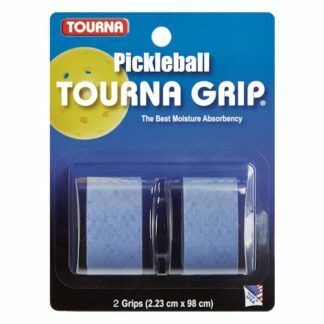 But a player with no traction on his handle can’t play well with either. 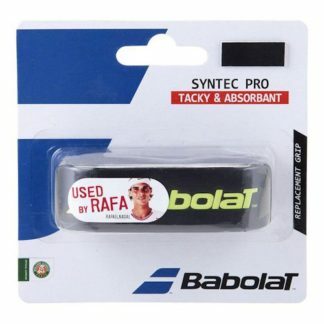 Racquet Network offers free labour for re-gripping tennis racquets in our southwest Calgary store. 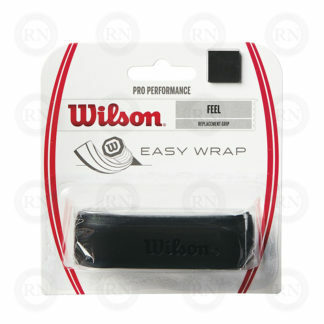 The whole process only takes a few minutes. We can usually do it right on the spot. 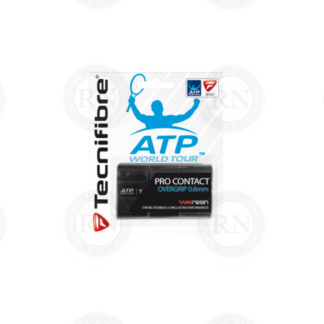 Racquet Network carries a large selection of apparel for men who play tennis and other racquet sports. 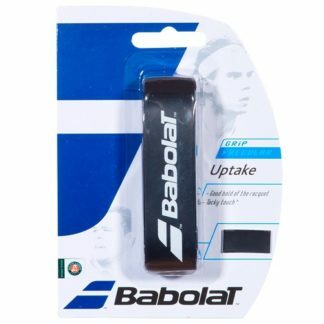 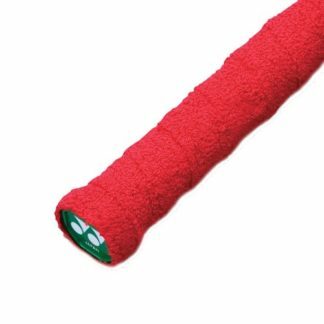 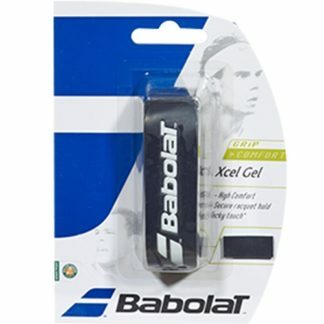 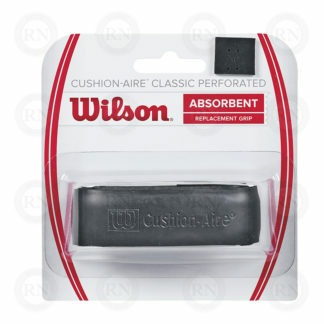 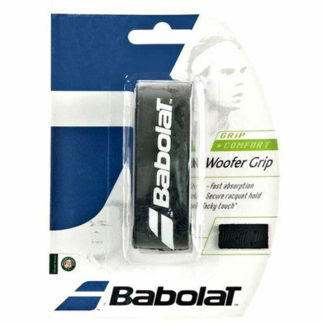 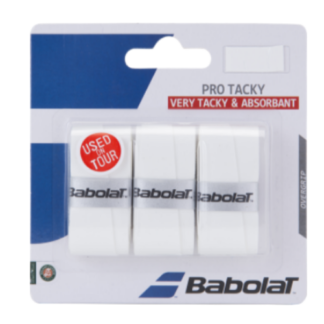 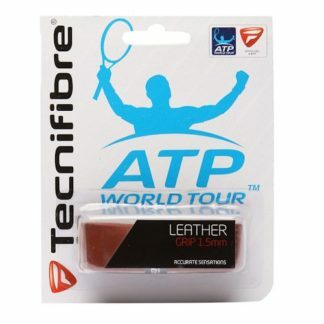 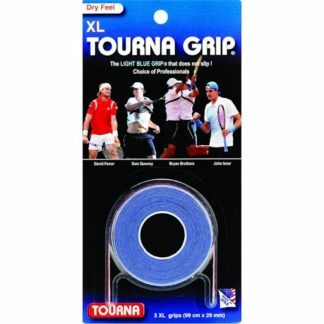 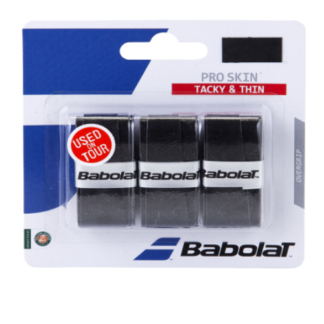 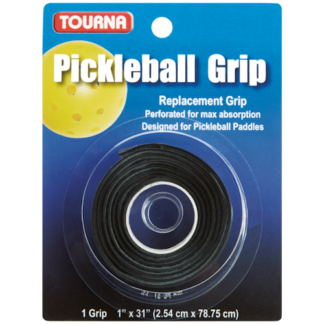 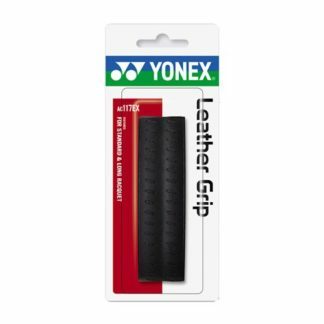 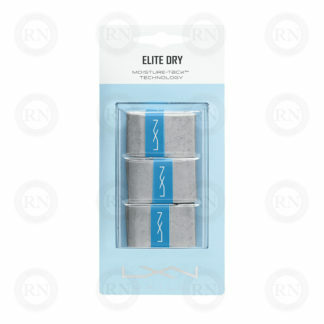 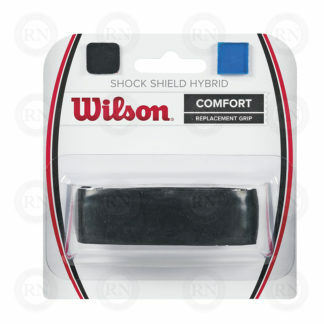 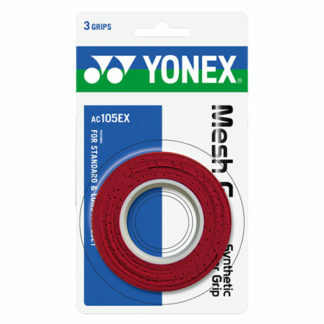 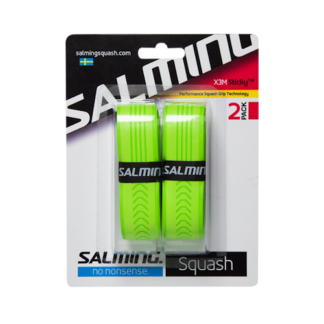 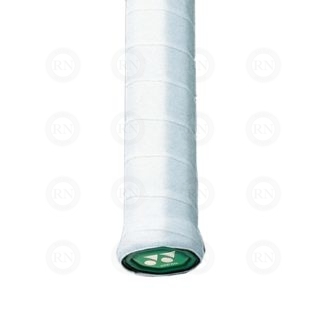 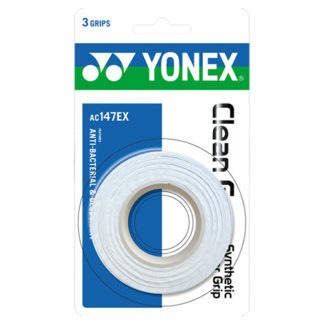 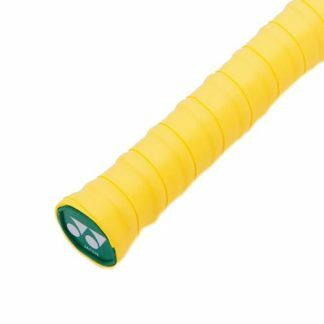 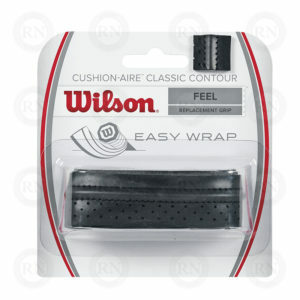 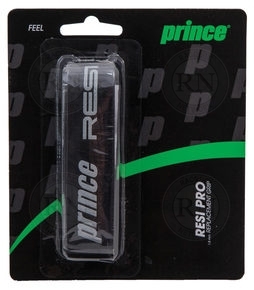 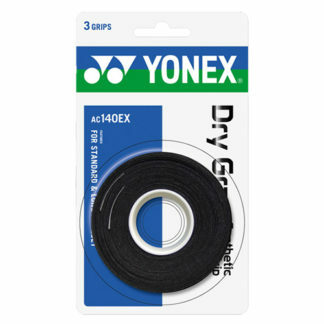 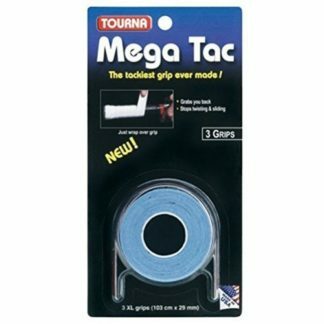 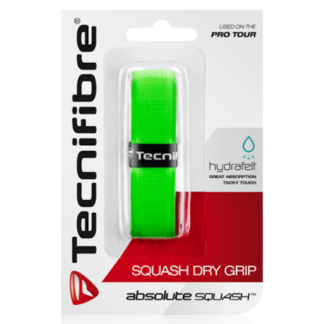 Bring your racquet into the store and we will professionally re-grip it for you.